another brand and the sale is lost to the competition. product packaging is key to making a difference in store. companies to stand out from the crowd. 3 seconds. This is the time your brand has to get the attention of the consumer before they notice another brand and the sale is lost to the competition. You need to attract consumers to your brand – unique product packaging is key making a difference in store. Scroll down to see how we have helped a number of companies to stand out from the crowd. surface it is applied to. creative sketches to final artwork files, craft is our passion. large or small, online or offline, internal or external projects, we care about every product we design, and make sure aesthetics and functionality always become intertwined. who we work with and what we do for them. what surface it is applied to. 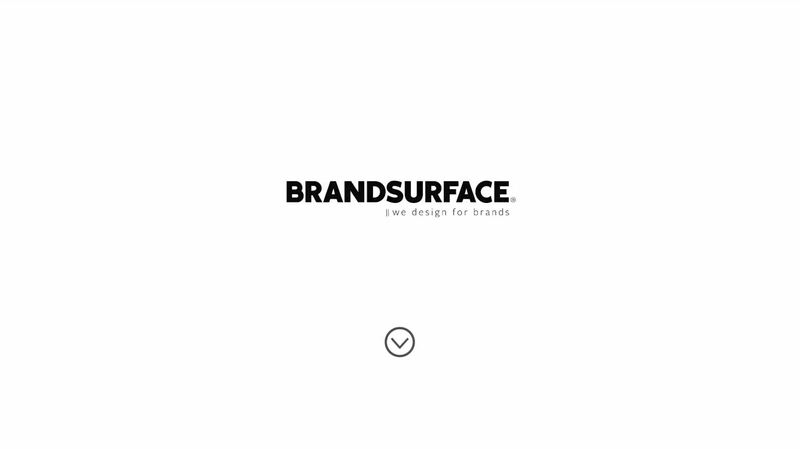 BrandSurface is a design agency combining creativity with intelligence to develop outstanding solutions that engage with people. From starting creative sketches to final artwork files, craft is our passion. We mix creative thinking, technical expertise and practical know-how to turn great ideas into real design results. Whether we’re working with large or small, online or offline, internal or external projects, we care about every product we design, and make sure aesthetics and functionality always become intertwined. Dive into a few cherry-picked examples of our projects and clients and see who we work with and what we do for them. We are experienced in strategic, graphic design for both print and digital media, and specialise in packaging design. Contact us to find out more about what we can do for you!